While drone technology itself is rapidly improving, pricing has also rapidly decreased. 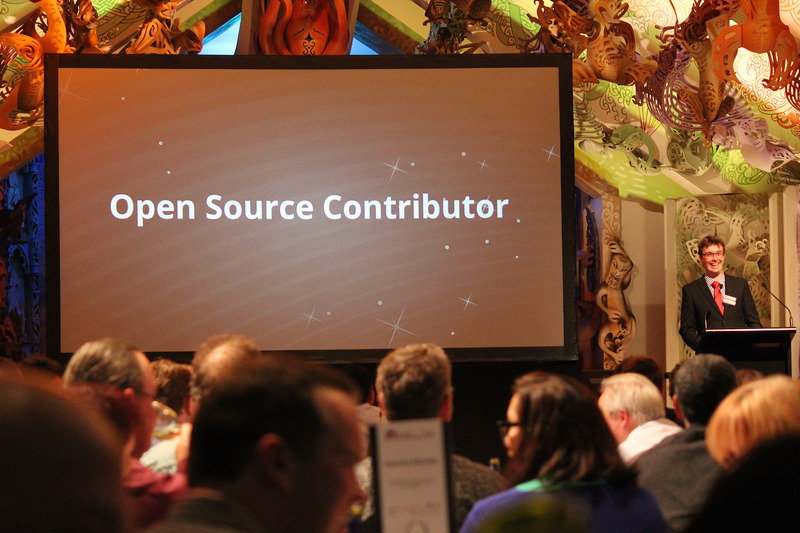 One of the drivers of this phenomenon is the open-source movement. The open-source movement is a broad-reaching movement of individuals who support the use of open source licenses for some or all software. Open source software is made available for anybody to use or modify, as its source code is made available. Some open-source software is based on a share-alike principle, whereby users are free to pass on the software subject to the stipulation that any enhancements or changes are just as freely available to the public, while other open-source projects may be freely incorporated into any derivative work, open-source or proprietary. Open source software promotes learning and understanding through the dissemination of understanding. The main difference between open-source and traditional proprietary software is in user and property rights, the conditions of use imposed on the user by the software license, as opposed to differences in the programming code. Working together, the founding members of the Dronecode Foundation (3D Robotics, Baidu, Box, DroneDeploy, Intel, jDrones, Laser Navigation, Qualcomm, SkyWard, Squadrone System, Walkera, and Yuneec) have joined the open-source movement and promote the open-source development of the APM/ArduPilot UAV software platform and associated code. Dronecode is growing too, which is great news for the drone industry at large. Seven companies have recently joined including Parrot. Unmanned Aerial Vehicles’ (UAV) applications and capabilities are advancing at a phenomenal rate, and the cost of these systems are decreasing at an equally impressive rate, largely because of open source. In many cases, open source projects are outpacing the development of their equivalent closed source systems. To further accelerate these developments, in late 2014 several companies came together to form the Dronecode Foundation, a nonprofit organization that brings together existing open source drone projects and assets under one umbrella organization governed by The Linux Foundation.